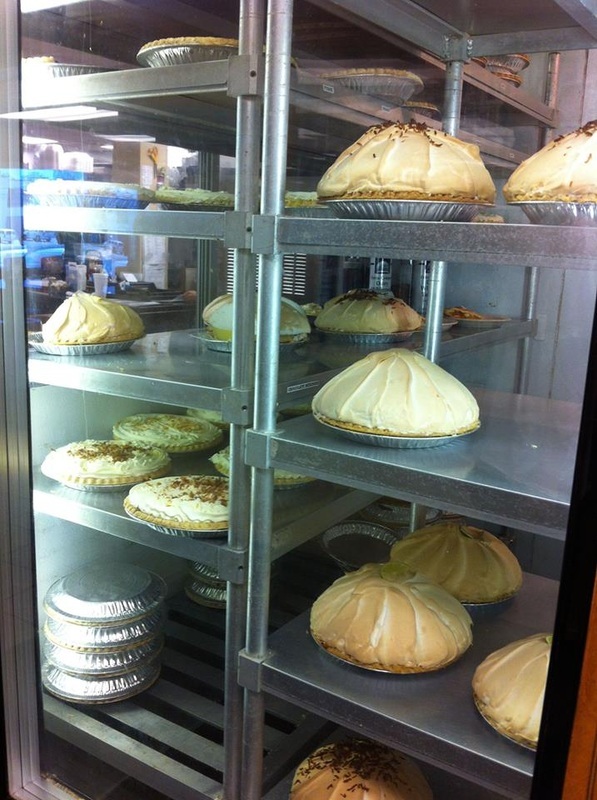 The Bluebonnet Cafe in Marble Falls is famous for their homemade pies. 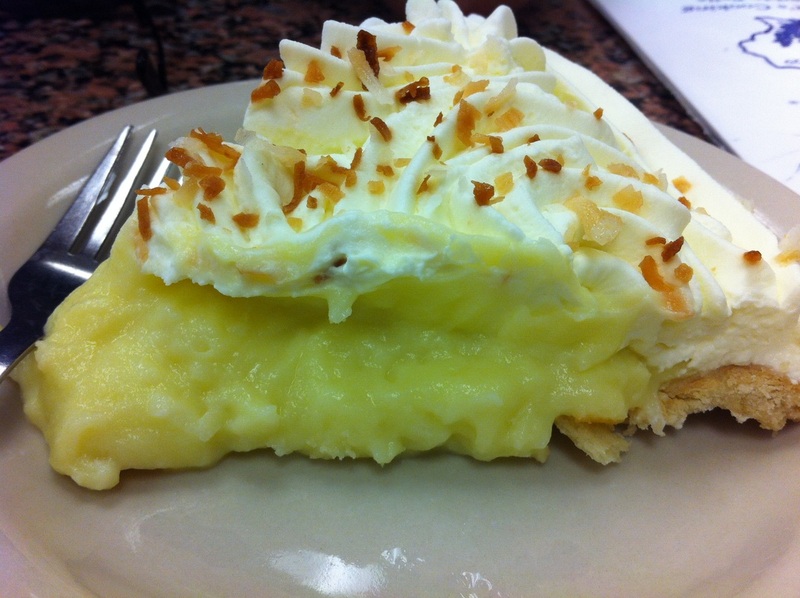 If you're passing through be sure to stop by between 3-5 p.m. for their Pie Happy Hour! 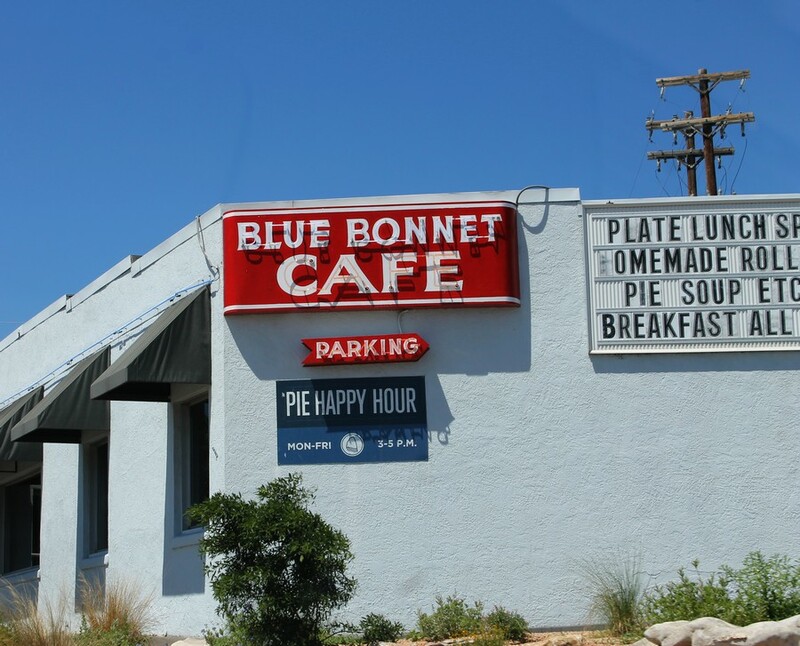 I discovered this recipe in a newspaper article quite awhile back, before I ever had a chance to visit the Bluebonnet Cafe in person. 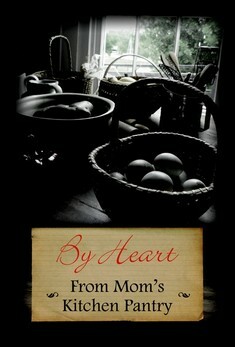 The recipe and the cafe are both Texas treasures!